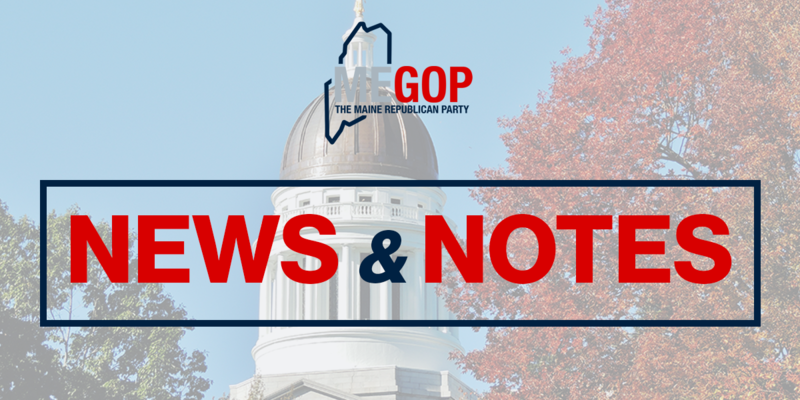 The Maine Republican Party is thrilled to announce Lester Ordway of Standish has been nominated as the Republican candidate to seek the open seat in Maine House District 23. Lester Ordway has been serving the community in Standish for years as a member of the Standish Town Council, the SAD 6 School Board and the Standish Planning Board. He currently works as an automotive instructor at Central Maine Community College. Mr. Ordway would bring a variety of experience and a no-nonsense approach to the Maine State House. Ordway says he plans to hit the ground running on day one if he’s elected and bringing good paying jobs to Maine is a top priority. “We need to bring good jobs to our state so we can stop losing our children to other states. 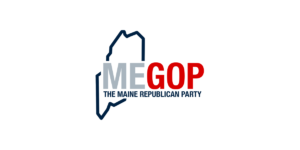 Maine now has the oldest population of any state and without good jobs our young people will continue to migrate out of Maine. We need people in Augusta who will fight to make Maine a place where our young people can stay and raise their families,” Ordway said. 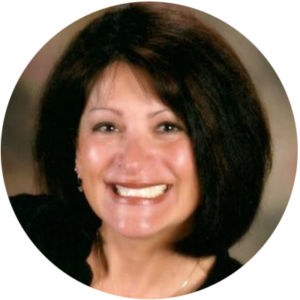 “Lester Ordway is the right man to represent the people of Standish. His service on the town council and throughout the community leaves no doubt in my mind that he is the right man to represent us in Augusta,” said Will Hamilton, Chairman Standish Republican Town Committee.